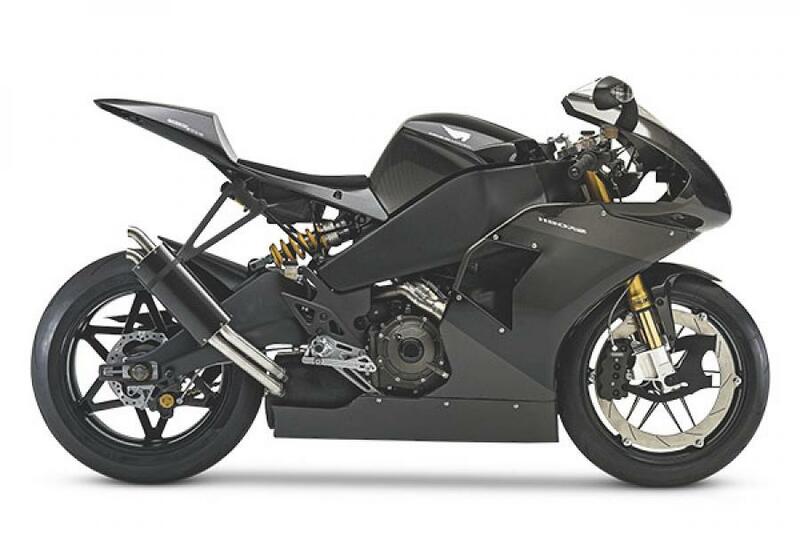 This Erik Buell-designed and fettled EBR250—the official name will be something more dramatic, and it is scheduled for launch around Diwali—is expected to be fast, light, taut and effective. The question is whether it will be versatile like a Honda or rock-hard like a KTM. 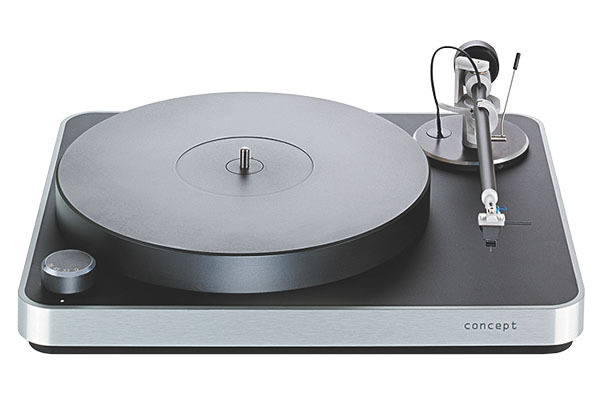 The minimalist chassis of the Performance DC Turntable hosts a tonearm with an innovative friction-free magnetic bearing, so it’ll ride across smoother than Roger Moore sidling up to a blonde Russian spy. The Nyne NH-6500 is an iDock with a difference: It has Bluetooth support for those who would like to play music from other devices. It can function as a guitar amp (if you buy the controller as well). The dock can be hooked up to a CD player, accepts SD cards and a 3.5 mm stereo cable. 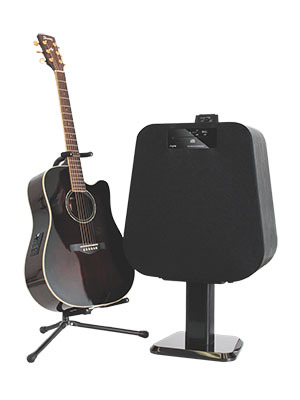 The detachable stand and rear handle make it easier to lug to the next jam session. With summer around the corner, and new cocktails to think up, this is a must-see. Stylish and smooth. 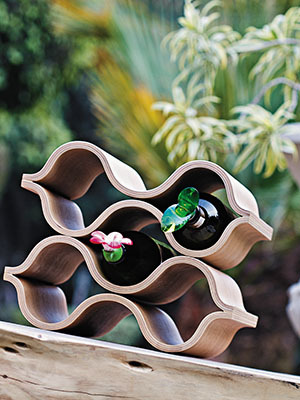 No, not just the wine, but the wine rack as well.